The only quilt that the Englisher wanted to buy in the Happy Stitches, Abigail’s Amish quilt store, was the only one that wasn’t for sale. 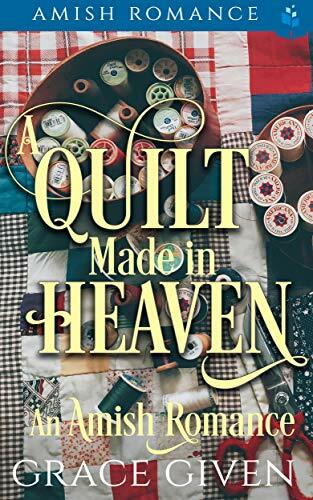 It was just a quilt, nothing special… and yet, it was special to Abigail, and to a host of others. Join us in a touching story about courage and faith that brings you a message of love that we believe will warm your heart as only an Amish quilt can do.